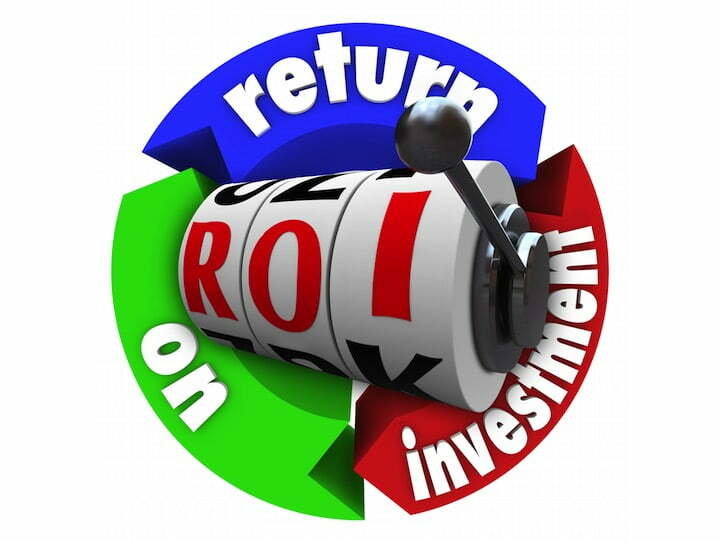 Want to get maximum ROI from your landing pages? A/B split testing is for you. Dive into this comprehensive how-to and start optimizing your pages today. 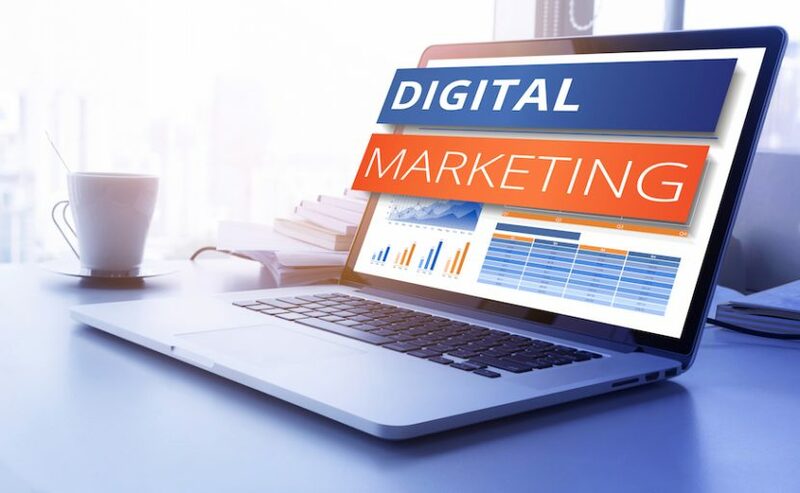 Learn how to tie your digital marketing campaigns into one seamless campaign by using Google Analytics and UTM Codes to track the results and reveal ROI. 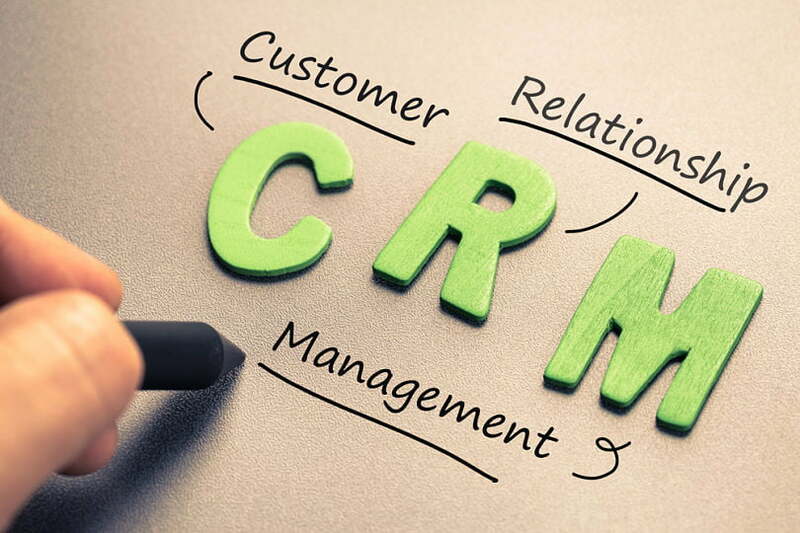 Finding the right free CRM tool can be challenging. This helpful how-to walks you through Streak’s CRM Gmail integration to get you started! Twitterfeed is Going Away – Dlvr.it is Here to Stay. 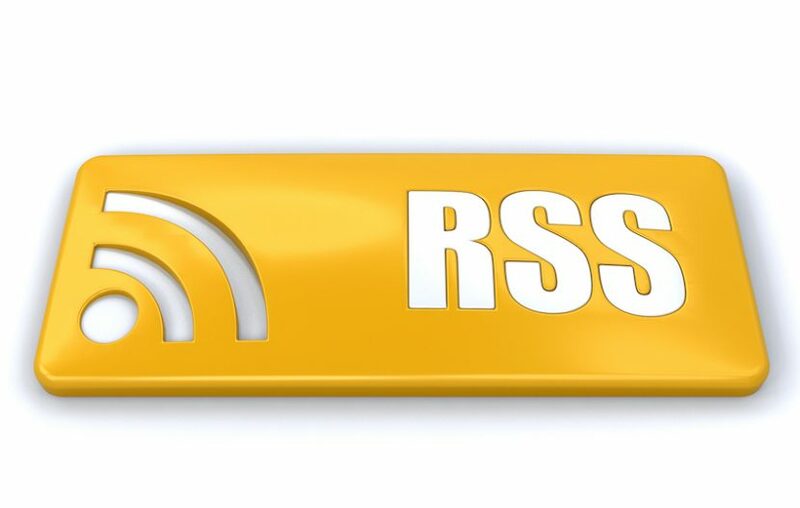 Let’s talk about social media automation and RSS feeds. Plus, get a comprehensive how-to on a great RSS feeding tool to automate posts to your social media accounts. 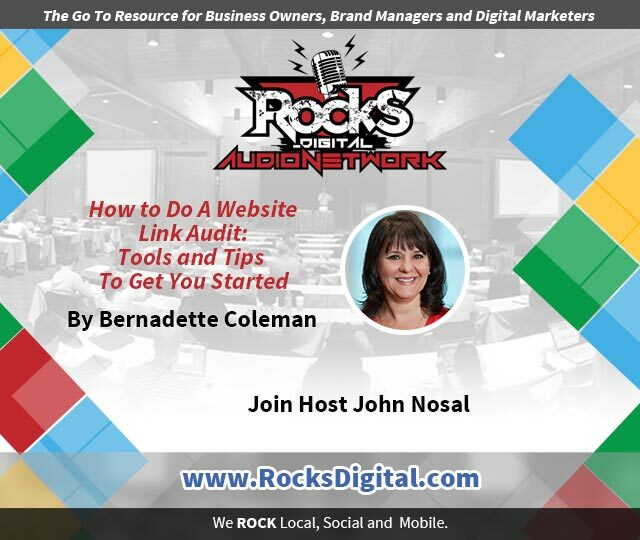 Listen on the Rocks Digital Audio Network to Bernadette Coleman's content contribution "How to Do a Website Link Audit: Tools and Tips to Get You Started" with host John Nosal. Listen on the Rocks Digital Audio Network to Laura Armbruster's content contribution "Content Marketing 101: Back To the Drawing Board?" with host Lissa Duty. Listen on the Rocks Digital Audio Network to John Carroll's content contribution "Want More Customers? Start Selling With Purpose" with host John Nosal. Listen on the Rocks Digital Audio Network to Bernadette Coleman's content contribution "5 Apps Digital Marketers Can Use To Learn On The Go" with host Lissa Duty. Listen on the Rocks Digital Audio Network to Regina Burns' content contribution "Why ‘Listening’ To Your Customers Works" with host John Nosal. Listen on the Rocks Digital Audio Network to Brian Scully's content contribution "Why To Add a Social Media Press Release to Your Marketing Mix" with host Lissa Duty. Listen on the Rocks Digital Audio Network to Bernadette Coleman's content contribution "How To Write Meta Descriptions And Why It’s Important" with host John Nosal. Listen on the Rocks Digital Audio Network to Valerie Vera's content contribution "Twitter Direct Messaging Grows Up: The DM Goes from 140 to 10,000" with host Lissa Duty.